RAIL UNION RMT today launched a direct challenge to South Western Railway to give a “yes or no” answer to the question of whether or not they are prepared to give a cast-iron guarantee that every train will run with a guard on board, in addition to the driver, after the company attempted to imply to the travelling public that they are prepared to match similar pledges received by union from other train operators. No such offer has been received by RMT from SWR. “I am writing in response to press comments that you issued to the media last Thursday – 7th February – regarding the ongoing SWR dispute over Driver Only Operation and the role of the guard. You will be aware that your statement is not only wholly factually incorrect but is a deliberate and cynical attempt to mislead the travelling public in the area covered by your franchise. You will understand that the guarantee of a guard/conductor on every train in addition to the driver is wholly different to your statements about “rostering” a member of staff and to try and portray this otherwise in public statements is entirely disingenuous on your part. So I am giving you the opportunity right now to rectify the situation. Are you prepared, as you have stated, to meet the terms of the offer to RMT from Northern Rail that EVERY train will run with a guard on board in addition to the driver. It really is very simple, YES or NO? 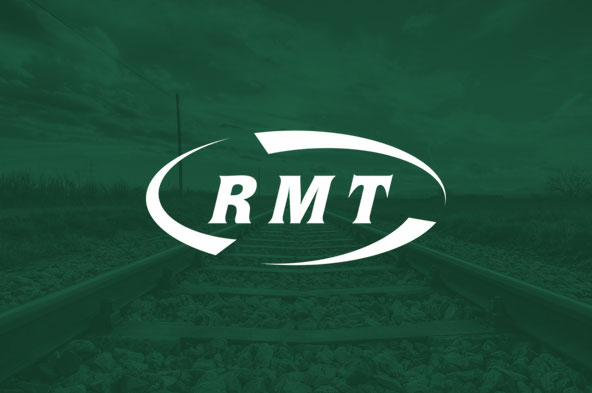 “Today I have issued a direct challenge to SWR – are you prepared to put an offer to this trade union giving an assurance that every train will run with a guard on board in addition to the driver. Yes or no?